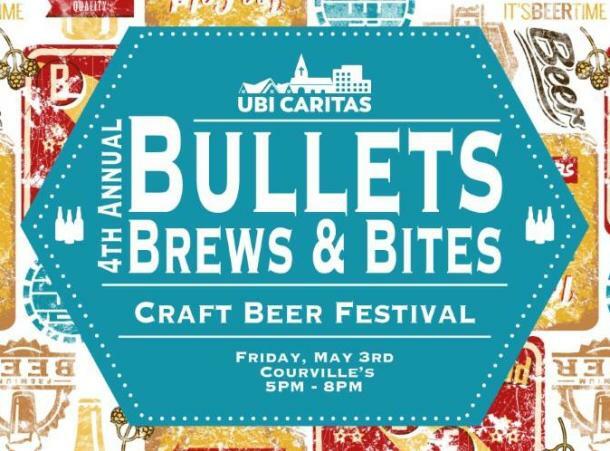 The 4th Annual Bullets, Brews & Bites event is happening Friday, May 3rd, @ Courville's in Beaumont. We'll have some great music, the famous great gun giveaway, best craft beer around, along with some local restaurants/businesses that will be offering food pairings to match certain beers. 2-Row Distributing always pleases with the craft beer choices and we expect this year to be no different! This is a 21 & up only event. This event will not only raise awareness, but also funds for our health clinic and programs that support both children and the uninsured in Southeast Texas.